It's time to own your experience and trade-up to a new 2019 Toyota Highlander with advanced features in Renton, WA. Get in your car and visit Toyota of Renton for a customized Highlander experience today––you won't regret it. Not only does the new Highlander come clad with eight trim models, but it is also the home to many standard Toyota Safety Sense™ systems. There's nothing better than the interactive Toyota features brought forth by this dynamic SUV. 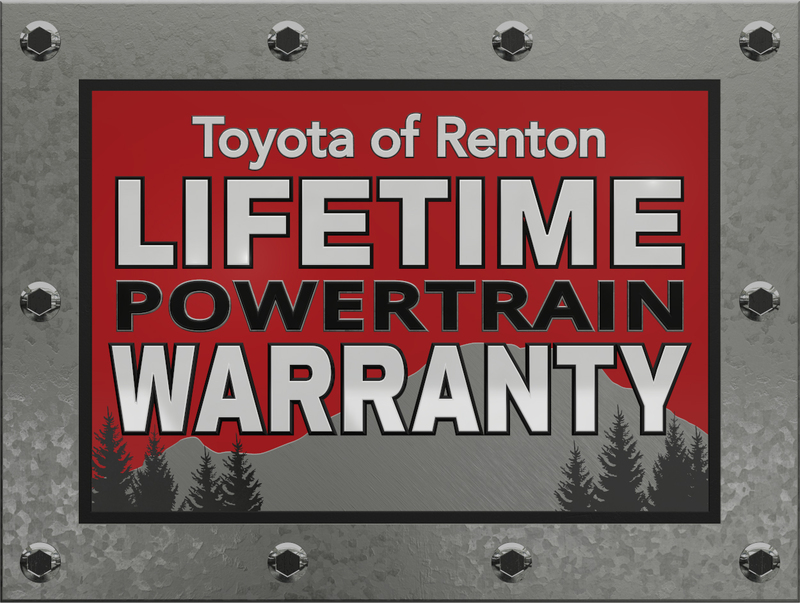 The experts at Toyota of Renton would love nothing more than the opportunity to point out the Highlander's best features to you as you test drive it through Seattle, WA streets. The new 2019 Toyota Highlander in Renton, WA comes with an available 3.5-liter direct-injection engine. Toyota's new SUV utilizes a collection of advanced technologies set to accompany drivers on all of their on-road experiences. Excited about the performance? Feel free to drop by for a 2019 Highlander test drive. Our new and used Toyota dealership near Seattle and Bellevue, WA has an interactive site with an online credit application. Apply online today and possibly get pre-approved for a new Highlander SUV loan tomorrow. Comparing the new Highlander to the Ford Explorer is easy because we know which one is superior. The 2019 Toyota Highlander features eight transmission speeds, while the Ford Explorer only offers six. The Highlander also boasts an estimated standard towing capacity of 5,000 pounds! Compared to the Ford Explorer's estimated towing capacity of 2,000 pounds, the Highlander reigns supreme. We don't have to keep going, but we will. The new Toyota Highlander also comes standard with a CD player and automatic climate control, which is not comparable on the Explorer. Still need convincing? Let's compare the Highlander to the new 2019 Honda Pilot EX-L 2WD. Both SUVs offer an available body-side/cab step or running board. However, only the Toyota Highlander offers a standard heated exterior mirror. If you plan on staying in Washington, you'll need the heated exterior mirror, so why pay more for it in the Honda Pilot? The Highlander also features a standard navigation system, which is not even available on the comparable Honda Pilot. Both trims feature a power sunroof/moonroof, which will come in handy during summer months. But if you're looking for an open liftgate window and rear bucket seats, opt for the 2019 Highlander!